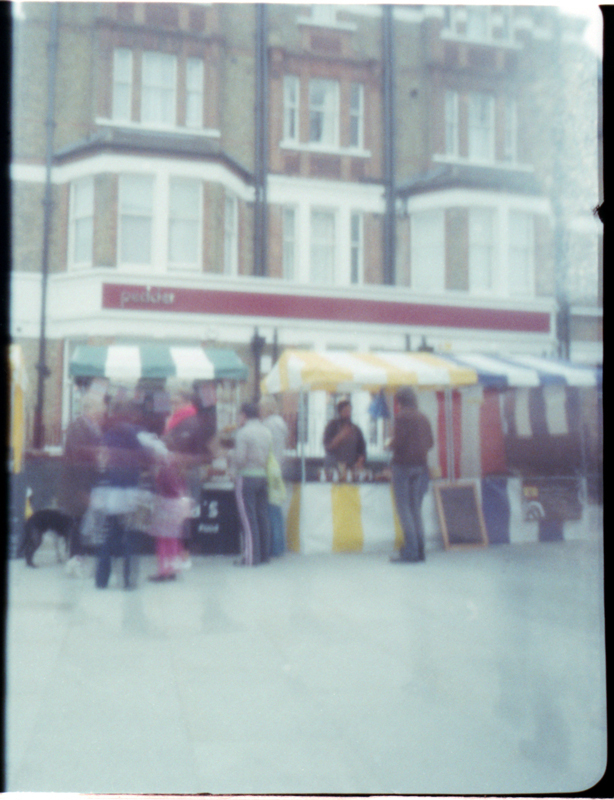 New workshops for July as part of the Sydenham Arts Festival, If you have ever wanted to dabble in a bit of photography and get back to the basics with film and even camera less work then these workshops are for you. 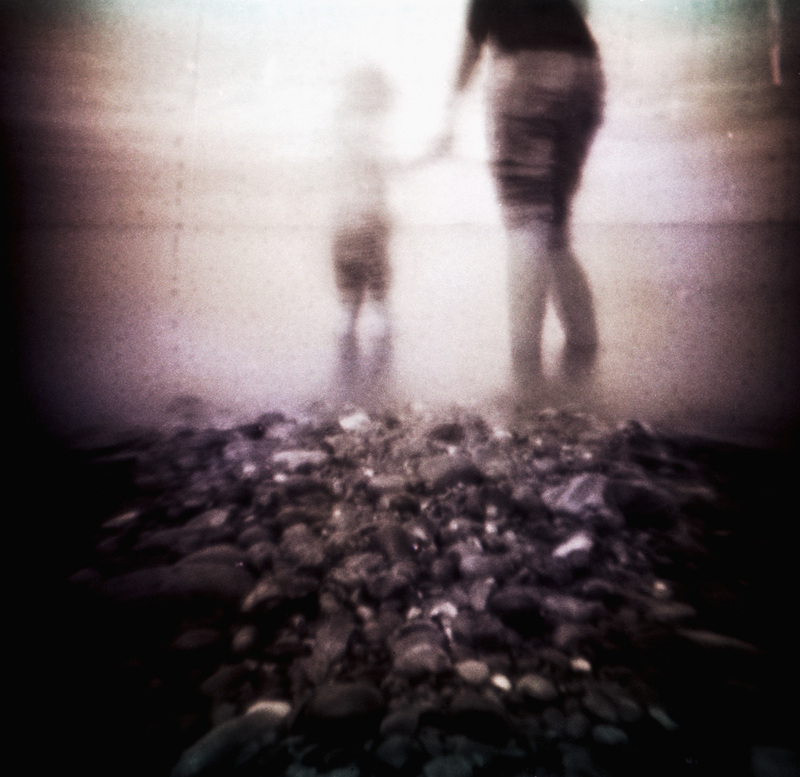 Learn how to make dreamy, soft and nostalgic looking pinhole photos from a matchbox and a roll of film. 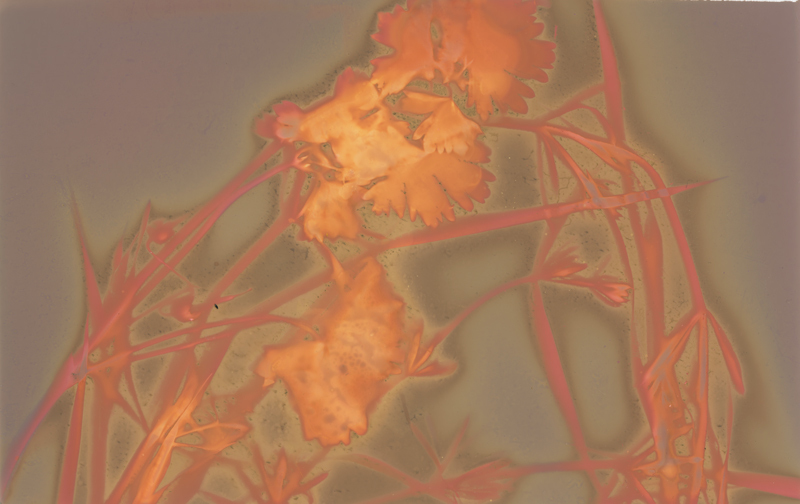 The Lumen printing workshop is fun and has so much potential once you have learnt the basics. 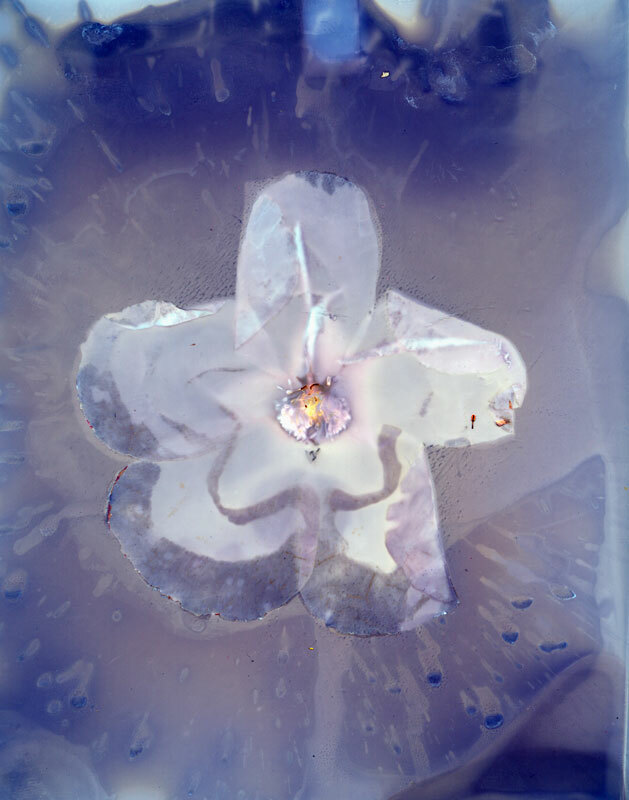 Lumen printing is a wonderful activity, you never know quite what image you may get but they will always surprise and delight. No experience is necessary to do these, full instruction will be given, they will be informal, fun and designed for all ages. The pinhole Workshop needs a bit of manual dexterity as cutting is involved but I have had children as young as eight do it alone. This is also for the adult who wants to get back to the start of photography and make an image on film. Please contact me via my email on the contact pageThe workshop should take about 1.5 hours to complete, it varies on skill level. 52 Bishopsthorpe SE26, outside in the garden. Please NB if it is pouring with rain this may have to be cancelled and rescheduled. The workshop will take at the very least 45 mins! If you do not get a place and you are still interested in doing a workshop, please let me know and a future date can be arranged. Your Facebook friend from Berkeley, CA over here, sending you a little pre-festival greeting. It looks good! This page, the images, and the workshops. Have lots of fun. Arden, thank you very much. It was a lot of fun and have been busy ever since!